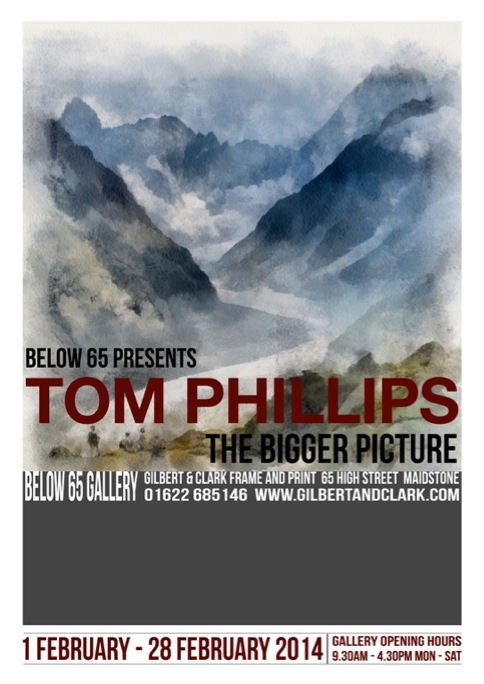 As you might imagine, I was very excited and delighted to be able to announce an exhibition of some of my artwork and photographs. This was the exhibition poster. On show were several pieces of artwork I’ve produced in the last few years, based on or inspired by photos I’ve taken, and a while load of photos covering the range of stuff I shoot. It was a real mixed bag! It was great to see so many visitors. I blogged about the whole experience, not long after the show ended. You can read that blog here. By popular request (yes really!) I also put online a gallery of the 50 or so pieces of work that hung on the walls at the show. It’s here. The stuff is more or less in the order that it hung. I also produced a simple piece of video. It was only shot on my iPhone and is a bit rough, but it’s a real walk-through of the show. Here. I was very amused when someone called the show my "pre-retrospective" in a review, but believe me, the best is yet to come! I will be holding an exhibition of my photos of the River Medway in mid Kent in November 2016. This is a piece of work that has been in preparation for several years, and will be great!